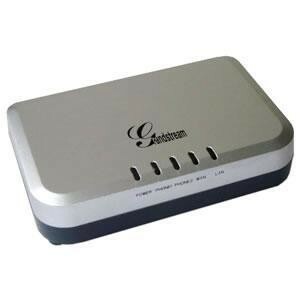 The Grandstream HT503 has been discontinued by the manufacturer and replaced by the Grandstream HT813 Gateway ATA . 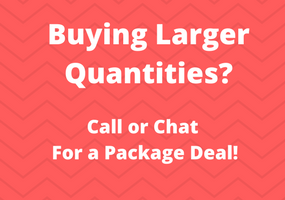 For more information or if you have questions, please call 800-398-8647. The Grandstream HT503 HandyTone 503 is a hybrid Analog Telephone Adapter (ATA)and VoIP Router. It features both an FXS (analog telephone) port and an FXO (PSTN) Port so you can have backup lifeline support using the PSTN in the case of a power outage. It also integrates 2 10/100 RJ45 ports with an integrated high performance NAT router. The HT503 includes a status LED indicator for power, telephone, PSTN line, network, and Message Waiting Indication. 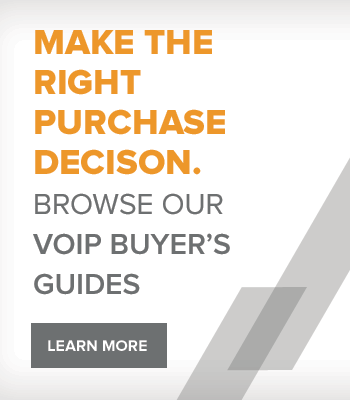 The Grandstream HandyTone HT503 VoIP Adapters/IAD series offers a comprehensive line of affordable VoIP access devices based on Grandstream's innovative and proprietary technology platform. The Grandstream HT503 offers the entry-level IP Telephony user superb audio quality, rich functionalities, interoperability with the leading 3rd party VoIP providers, and compatibility with most service providers. A compact Grandstream Handytone model, the HT503 is compact, works with any PSTN or cordless phone and fax machines and offers the simplicity of plug and dial, making it ideal for the basic IP telephony user. Didn't find the VoIP Adapter you were looking for?